Search Holiday Parks offering static caravan hire, holiday chalets & lodges in . Enjoy the outdoors, park life and fantastic countryside with all the mod cons of a home. You will find 45 holiday parks in Greece with static caravans, park homes and lodges to rent. There are many types of holiday parcs in Greece. Our directory includes parks with diverse locations and facilities. If you are looking for parks in forests, near lakes or on elsewhere in Greece then there are many parks to choose from. There are quiet holiday parks in Greece, small parks with a few facilities to bigger holiday parks offering a wide range of activities and something for the whole family. Here are just a small selection of the featured parks on offer. 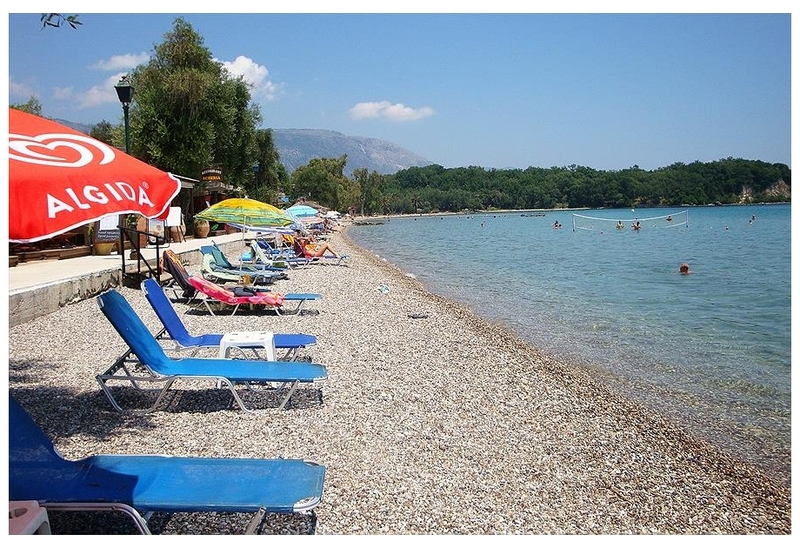 Campsite Karda Beach is located in the Ionian Islands area of Greece. 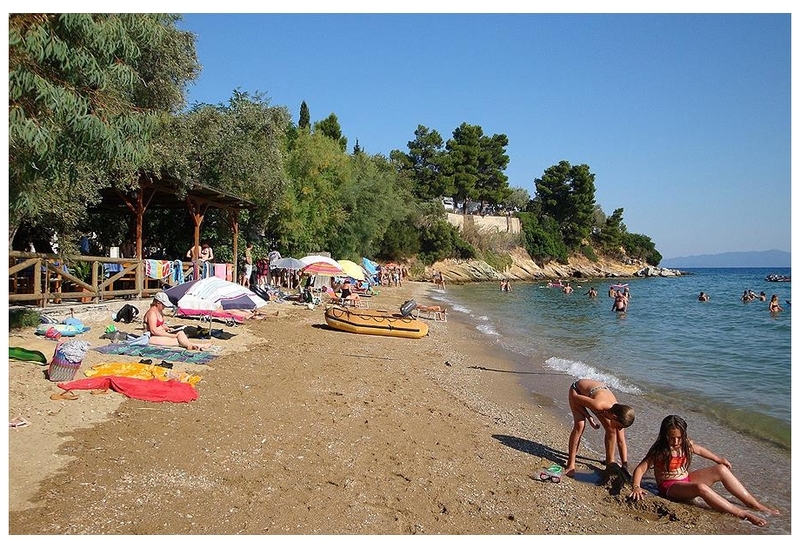 Karda Beach camp site is situated on the beautiful island of Corfu, about 12 km from the capital Kerkyra. You will camp just 100 metres from the renowned pebble beach of Dassia. That causes a luxury p? 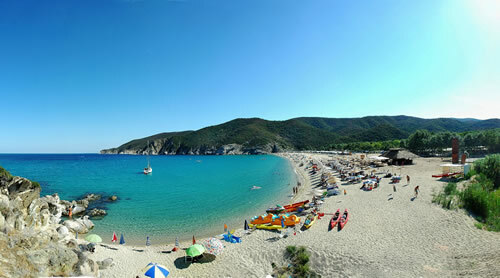 View holiday parks in the Ionian Islands area. Campsite Sikia is located in the Thessaly Sporades area of Greece. Sikia camp site is located right by the sea on the green and extensive headland of the Pikion hills, on the sunny Aegean coast in the east of Greece. You will instantly be in a Greek mood! You will b? View holiday parks in the Thessaly Sporades area. Thalatta Kalamitsi Village Camp is located in the Macedonia area of Greece. Thalatta Kalamitsi Village Camp represents a unique, alternative type of vacations. Endowed with great beauty by nature, it presents an endless sandy beach, with green and blue waters, astonishing small rocky bays, ideal for diving or exploring water with masks. Green areas are ideal for jogging and solitary places captivate you when you want to stay alone. You can choose among different types of lodgings - tents, caravans, mobile homes - and enjoy one of the most clear seas in a natural bay with various water activities. View holiday parks in the Macedonia area. Campsite Sunny Bay is located in the Macedonia area of Greece. Campsite Heraklia is located in the Macedonia area of Greece. Where ever you end up on your holiday we hope you have a fantastic time and come back to us for your future holiday needs.